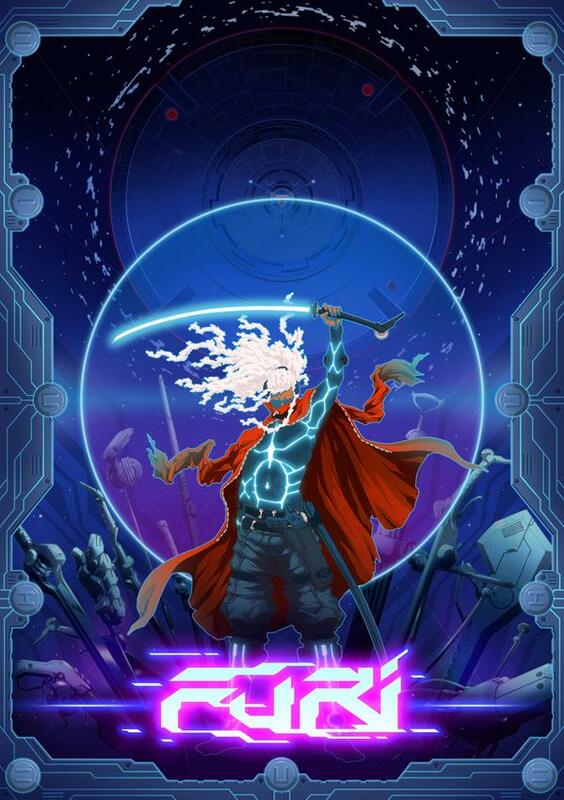 Furi is a bossfight-oriented beat’em up game developed by The Game Bakers, an independent game development studio founded by former Ubisoft veterans, renowned for crafting high-quality games. 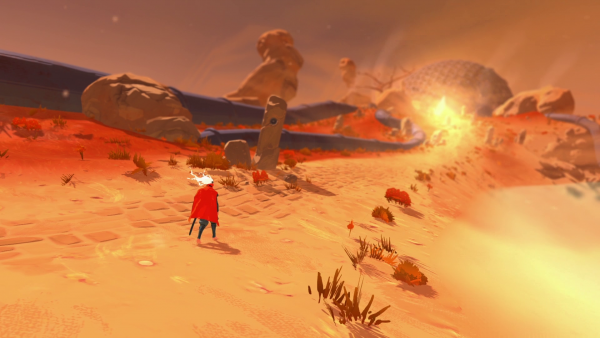 Furi is announced for spring 2016 on PS4 and PC. You can find the announcement trailer below. 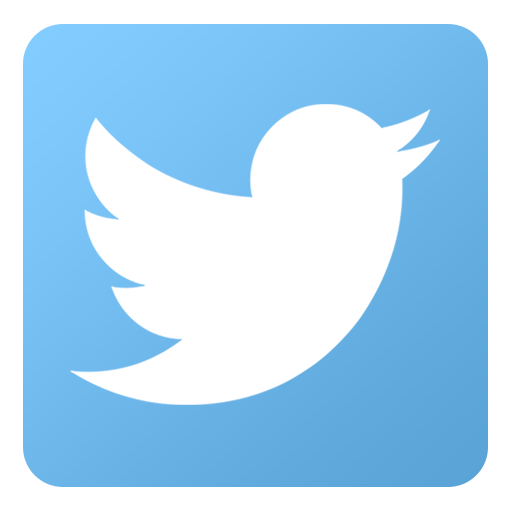 The development team is composed of several senior developers with a great experience of AAA industry. I got the chance to work with them as a Game designer & Scripter. I got involved in several development tasks such as the design of the 3C’s, boss design, level design iteration, tool prototyping on Unity 3D (using C#) and design document writing. Joining The Game Bakers experienced team during this project has helped me to greatly improve my game design skills. First, I learned several game design techniques which helped me to better analyse game mechanics and to better communicate the game’s feeling to the player. Also, the studio is known for creating « easy to learn and hard to master » games with simple and carefully crafted inputs. Working with them helped me make my game design simpler and more efficient. Also, working directly with Emeric Thoa helped me to better understand the job performed by Creative Directors in the industry and the challenges they face. Furthermore, this showed me how to communicate the creative vision of the project and how to allow the team to contribute to it. Finally, this experience improved my documentation writing skills; giving me new methods of redaction to accentuate important information and produce more intelligible and visual design documents.